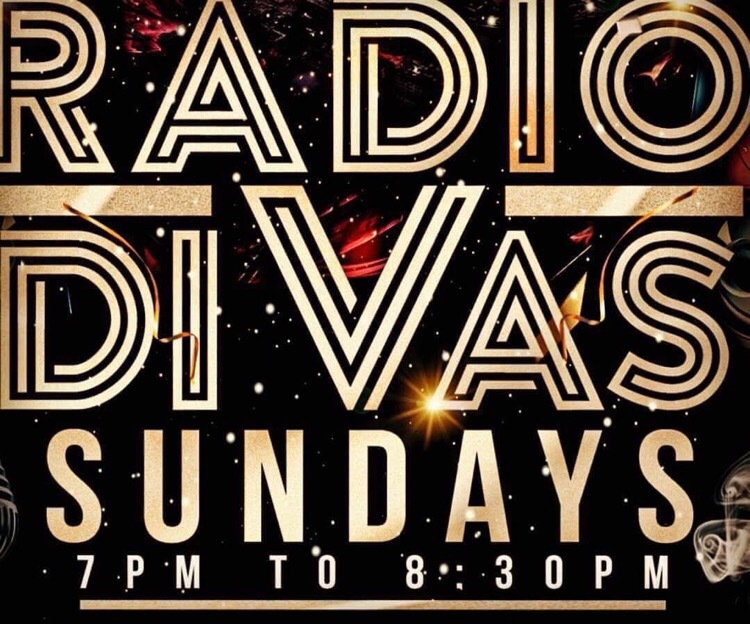 Currently on Grindhard Radio as a co-host of Radio Divas for two years, I was humbled by the invitation to host my own radio show on the same network!! 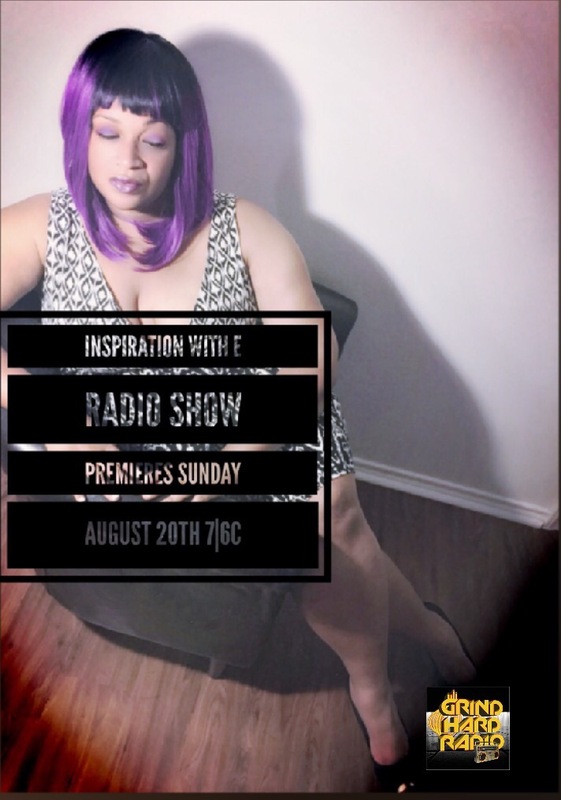 Inspiration With E is slated to launch Sunday Aug. 20, 2017 – 7p|6c on Grindhard Radio and I couldn’t be more thrilled! Inspired to inspire others…healed to do the same! All are welcome, Including YOU! 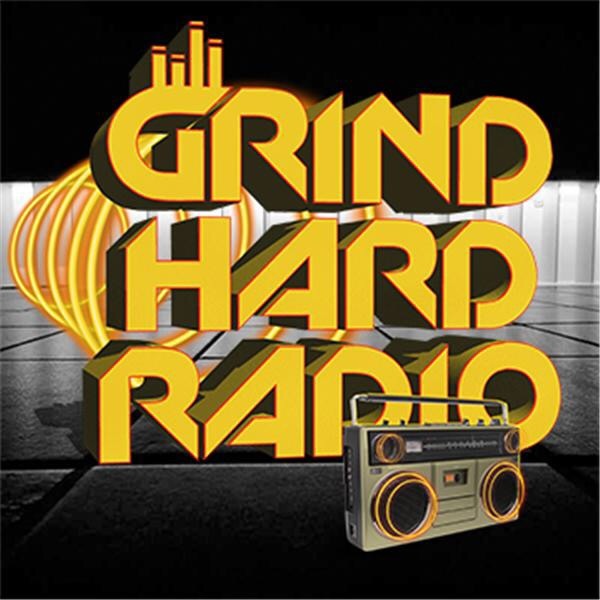 All genres of music, interviewing amazing guests, raising awareness & ending stigma! *There are a few way to listen! 2- Call in Live on the air: 323-693-3043 (Press 1 to speak with my guests and I! 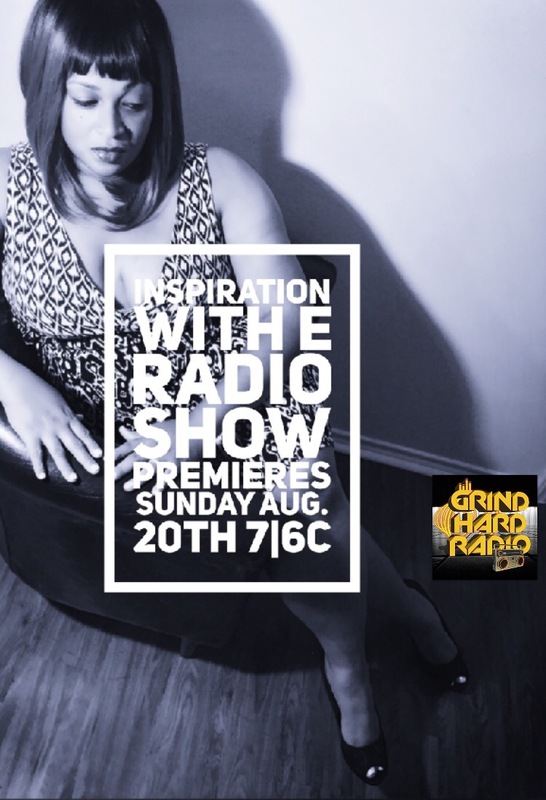 3- Podcast on iTUNES: Search “Grindhardradio” then look for “Inspiration With E”! Thank you everyone for your support, prayers & well wishes! Photo Credits Ericka Arthur for authenticitee speaks. Congratulations, I wish you much success and well deserved. Congratulations, dear e! May you continue to be blessed as you bless others. Awww thank you so much Ms Oneta! !